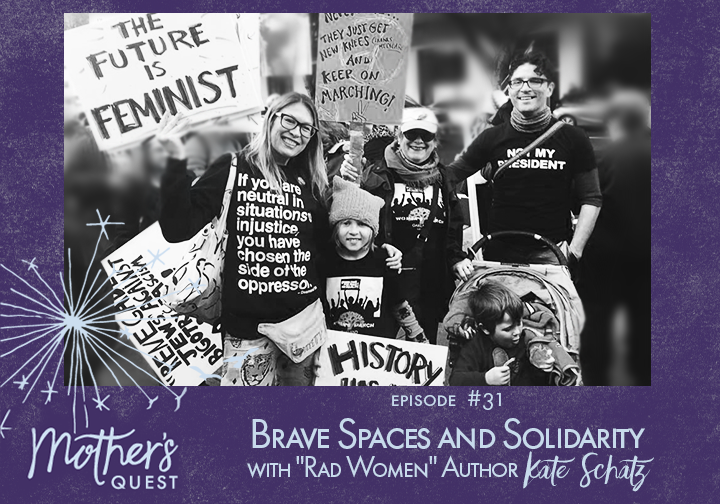 I’m honored to share this Episode #31 of the Mother’s Quest Podcast with Kate Schatz, and the second I’m bringing to you this fall 2017 as part of the Women Podcasters in Solidarity Initiative. Kate is an activist, educator, public speaker, and Bay Area-born-and-bred feminist mama. She’s also a New York Times-bestselling author well known for Rad American Women A-Z and Rad Women Worldwide among others. And, she’s the former Chair of the School of Literary Arts at Oakland School for the Arts, where she taught fiction, poetry, and journalism to 9th-12th graders for many years. Kate’s also a fierce advocate for social justice who isn’t afraid to use her gift for communication to speak out against racism. In ninth grade, she wrote her first letter to the editor calling out coded racism she recognized in questions parents directed to her during a parent info night. In college, she learned about the intersections of race, class and gender in her Women’s Studies Courses at UC Santa Cruz. And in 2016, she co-founded and now organizes Solidarity Sundays, an intersectional nationwide network of feminist activist groups. She also wasn’t afraid to say “yes” to me when I asked if she’d step into brave space on the podcast to honestly explore her personal journey to solidarity and to break down concepts like white privilege, white guilt vs. responsibility, white fragility and centering, and how being an “ally” is not something we proclaim we are but ongoing action we take. Because Kate is a mother, an author, and a teacher, she also gave me and those of you who say “yes” too, a challenge to read (with our children if they are older than 12) the young adult book “The Hate U Give,” and to seek out podcasts, television shows, and other media with black voices for us to listen to and learn from. 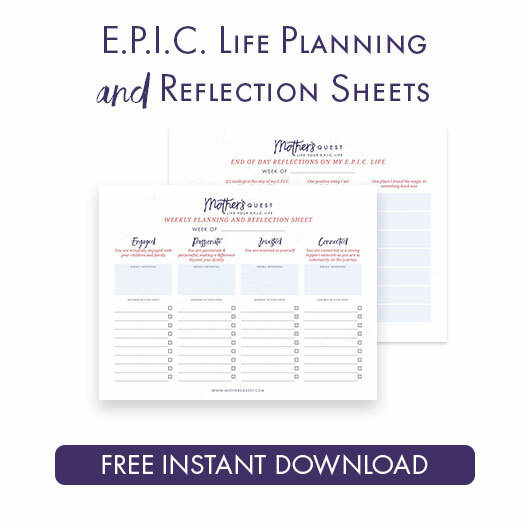 She shared her favorites which we link to in the show notes as a place to start. Before we pressed record, Kate and I talked about the pros and cons of having conversations as white women about racism. We discussed that sometimes the labor and burden of explaining these concepts needs to rest on the shoulders of white women but that we also can’t fall into the trap of having conversations only amongst ourselves. The answer we came to is that there need to be more brave conversations, white women on our own, with women of color, and sometimes we as white women need not to talk at all, but to listen to women of color. I’m honored that other women podcasters have signed onto the Women Podcasters in Solidarity Initiative to create more conversations on this subject and I’ll share links to the full collection of those episodes in December. Until then, I hope my previous conversation with Nicole Lee, and this one with Kate Schatz, will help us realize that fighting against racism is our responsibility, that with a growth mindset we can step into brave spaces to do this work, and that the time to take steps, wherever you are on the activism spectrum, is now. 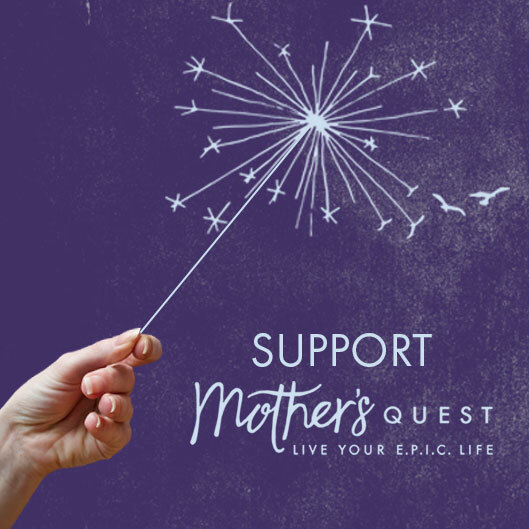 Join us for a check-in on the challenges from this episode and a Q & A with Kate during a live conversation in the Mother’s Quest Facebook Group on Giving Tuesday, November 28th at 11 am PST. I’m honored to share this second episode in a series of conversations for the Women Podcasters in Solidarity Initiative. I created the Initiative to build awareness and raise dollars for Anti-Racism and the Movement for Black Lives. My plans for the Initiative culminate the last week of November, with a final episode and a personal contribution and invitation to you to support this cause financially on Giving Tuesday. 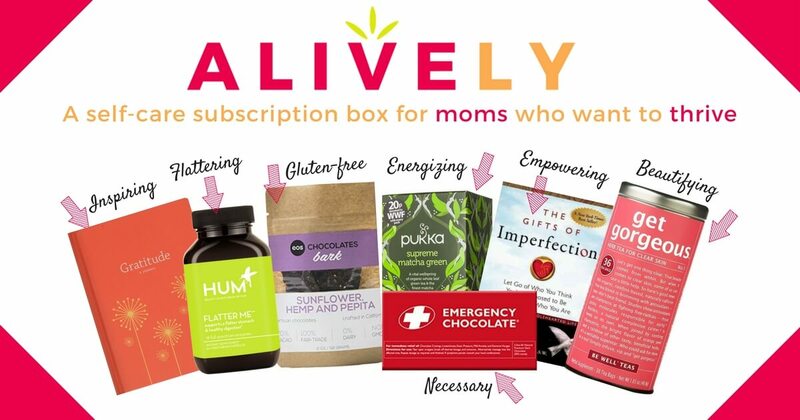 If you want to make sure you stay informed, take a moment now to get connected, whether that’s through subscribing to the podcast, joining the Mother’s Quest Facebook Group or signing up for the email list at mothersquest.com. I look forward to sharing more.